The Athletic Room is open at 4900 Bissonnet St. 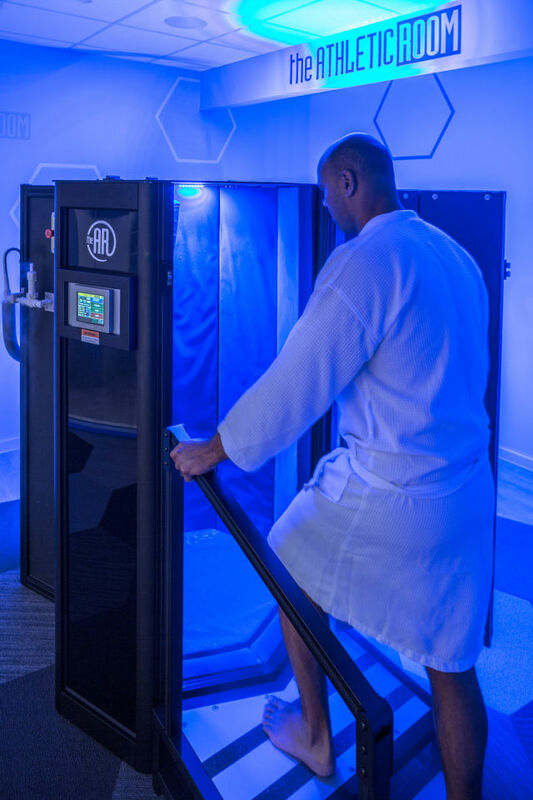 Owner and former NFL linebacker Kailee Wong steps in for a cryotherapy treatment. "It made me realize that everyone should have access to a body maintenance routine. It is important that every person break the cycle of body dysfunction and pain that we all experience because of a mostly sedentary lifestyle” he says. 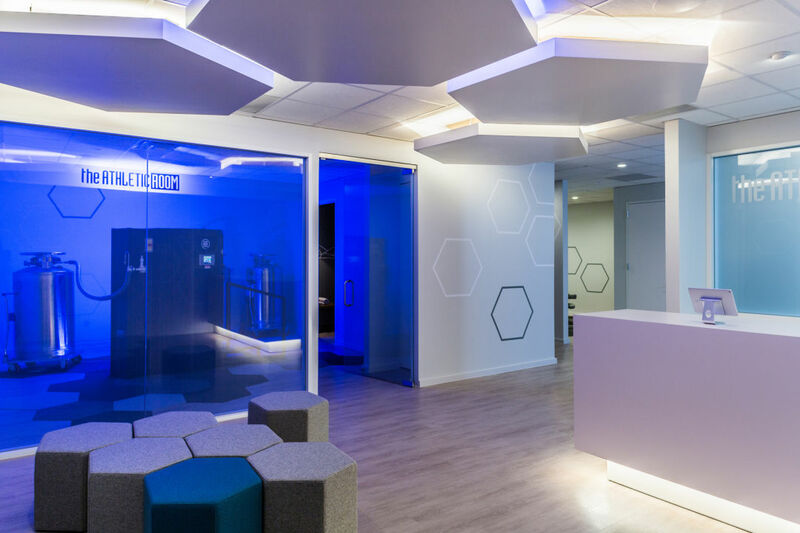 “It all comes down to wellness. 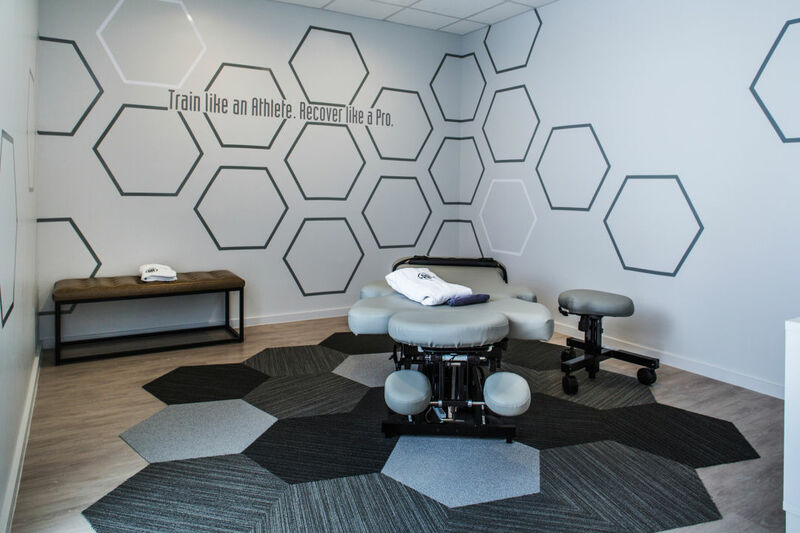 Keeping up with a body maintenance program will allow you to feel better, move better and most importantly, allow you to move without pain.” They opened the Athletic Room to bring these essential recovery tools to everyday athletes in Houston. The stretch-mobility room at The Athletic Room. 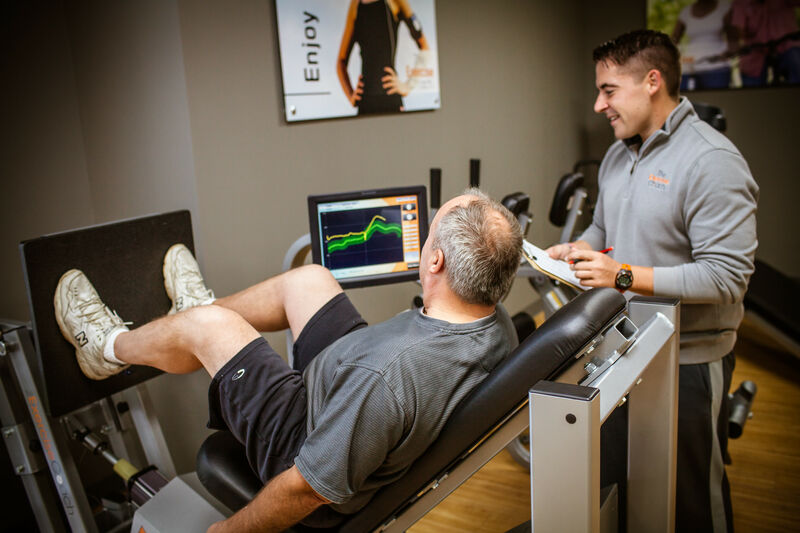 To learn more about the Athletic Room’s unique three-pronged approach to muscle recovery, stop by for a free consultation and a customized muscle recovery plan. 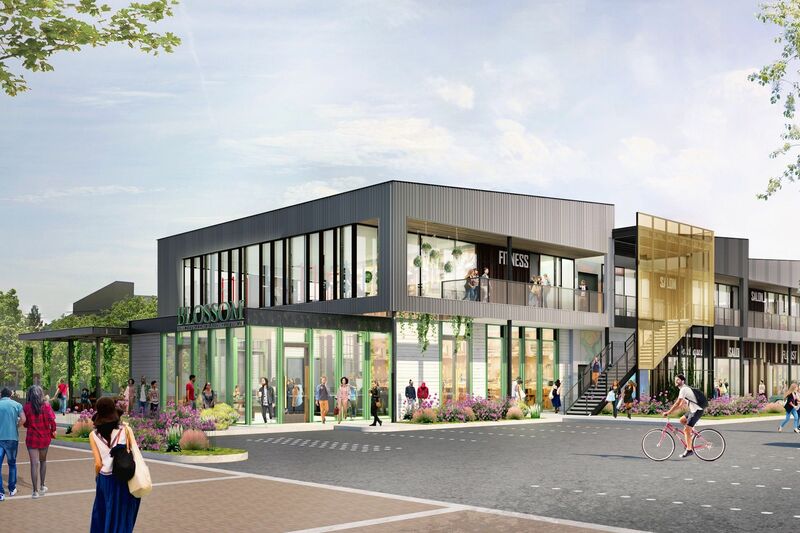 The Wongs are celebrating the Super Bowl by offering a deal on cryotherapy for $25 a session all week, and for the official grand opening on March 4, they'll be offering schedule of special guests, classes and deals via social media. 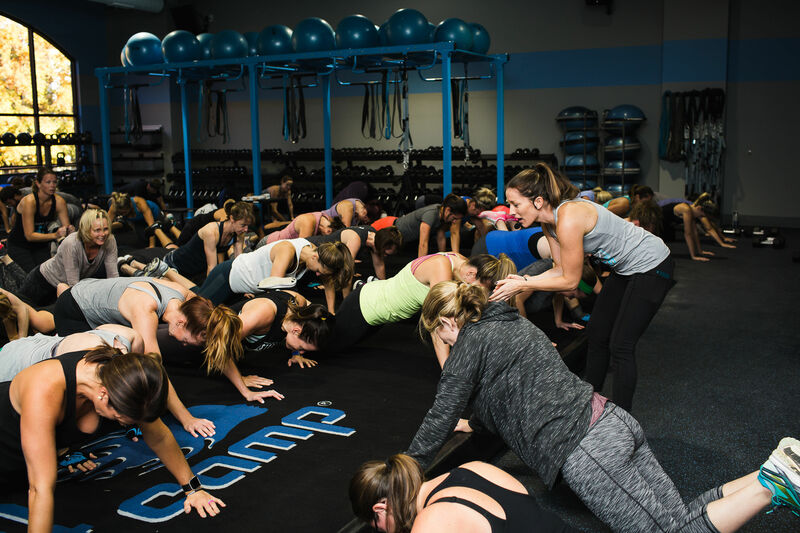 The next time you overdo it at the gym, a recovery or body maintenance session at the Athletic Room could be just what you need to bounce back like a pro.